Would you like to improve your business communications? Do you feel uncertain in business meetings? Do you want more confidence and flow when giving presentations? 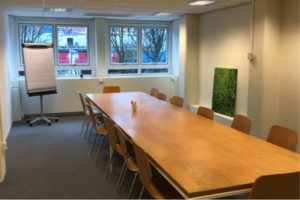 With a dynamic, small group Business English course in the newly remodeled Seven Fields building at Wijnhaven 36 in Rotterdam, you can take your business English speaking and writing to the next level. Can YOU effectively persuade, discuss, agree, disagree and tell your business story – in English? If the answer is “no,” let us boost your Business English with The English Center’s popular Small Group Business English Course at Seven Fields in Rotterdam – always with a talented, native-speaker trainer. And for powerful mobile homework, use our unique WATCH LEARN SPEAK video program. This course is for intermediate and higher level speakers –CEFR level B2 and above. Not sure of your level? Take our free English level test now. Or try our free business idioms quiz. Want to talk more about your level? Get in touch with us. We are happy to speak with you and discuss your professional English needs, goals and challenges! • Aren’t sure about if you are being too direct – or too passive! • In general, you feel frustrated that you cannot be your best in English! What will you take away from this business English course? Want to talk about this course? Call us now! 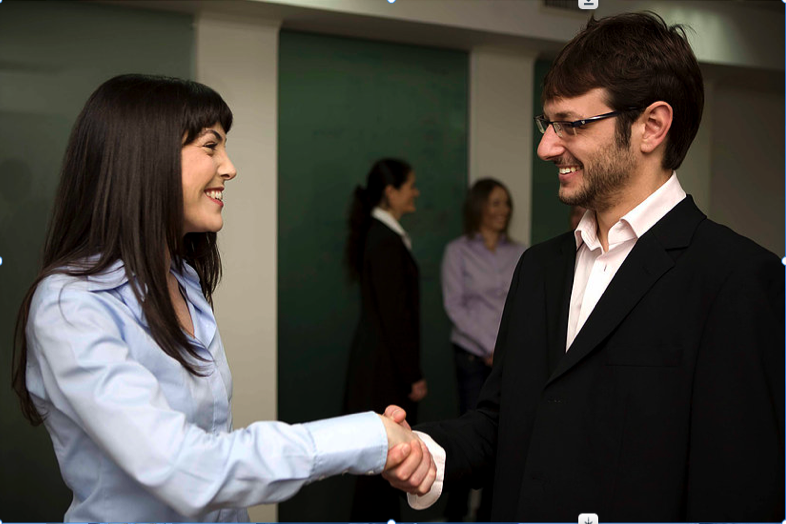 Do you prefer a customized, private Business English course? Contact us about a private English course in Rotterdam starting ASAP.